You are what you eat, or so the saying goes. What is undeniable is that different foods act differently on you. This App points you in the right direction. The App has an easy to use first page that clearly explains what constitutes a SuperFood, and reassuringly informs you that, not only are they, usually, readily available in your local market, but also that alternatives (Sidekicks) are available. There is then a listing of basic items, ranging from Apples to Wild Salmon (in alphabetical order). Choosing any one of the items brings up an overview, as well as further information on benefits, detailed nutrients contained, together with the 'Sidekicks'. There is a separate icon which will give you access to many detailed recipes. Knowing what you are eating should be of concern to you, and being able to easily 'explore' super foods is an advantage. The work is really a database so it works very well. One small criticism is that there is no direct between the individual superfoods and the recipes; this would make it easier to find appropriate concoctions containing your chosen superfood(s). Here's an App for you to get your teeth into! 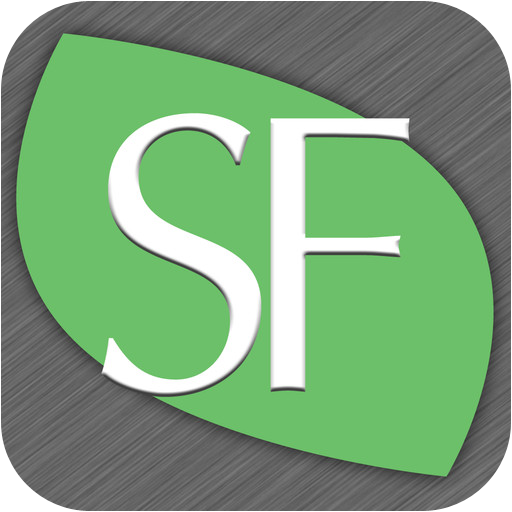 You can get SuperFoodsRx here and support for the App here.